"My jewelry is about a joy for life and a timeless beauty"
MODDLINC was found due to the love of beauty and rareness. This is the place where you find your individual style. Showcasing the latest collections and one of pieces from extraordinary talented designers. MODDLINC stock more than 600 pieces from different places around the world, all which have a different story. Offering a wide range of handmade pieces from independent designers with different backgrounds and stories. Shop from designer's studio and customize your own piece and have it shipped to you exclusively from the designers studio. 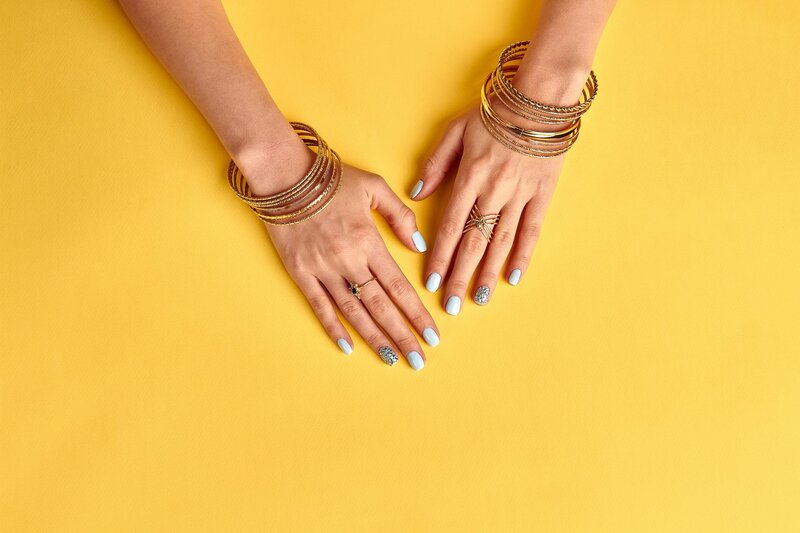 From beautiful statement pieces to sentimental gifts, MODDLINC is a perfect online destination to meet your jewelry needs, offering unique designs. 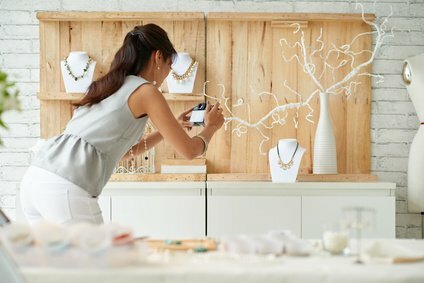 With Moddlinc you have the opportunity to shop undiscovered pieces and wear unique jewelry made by independent talented designers from other countries. With authentic metals and stones used by designers you can make the right decision of wearing unique and authentic jewelry. We make sure your experience with Moddlinc satisfies all your desires and matches your expectations. With Moddlinc you can customize your piece based on your style, smooth ordering process and have your piece shipped to you safe and shinning. All fine jewelry are shipped insured via DHL and FedEx.